Holly Maiz, MA, DTR, specializes in Movement Arts. 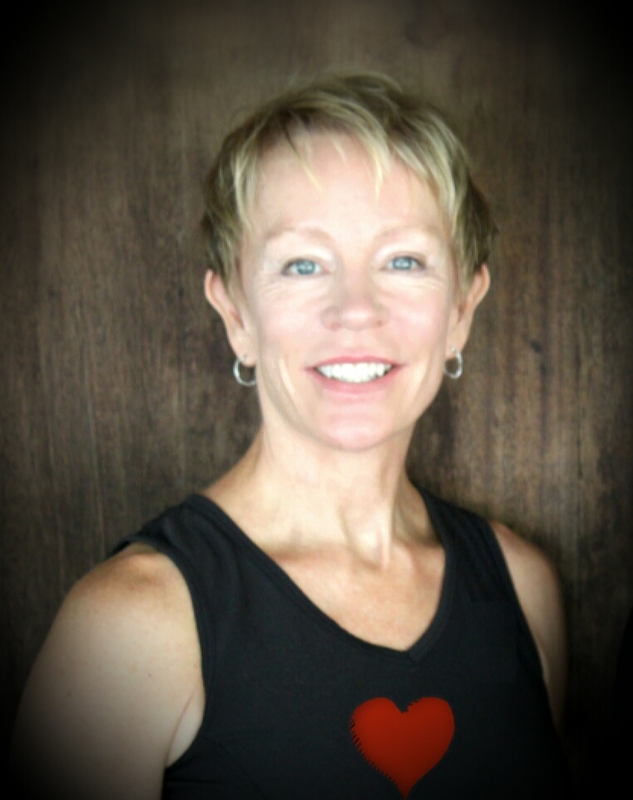 She holds a Masters in Somatic (Body) Psychology from Naropa University and is a Registered Dance/Movement Therapist. Holly has brought the exploration of the body’s natural intelligence to educational, corporate and therapeutic settings. She started her practice of Pilates as a teenager in order to enhance strength for dance performance. She has taught both group and private classes for over 30 years.